Reassurance shield as US 1 joins I-95. 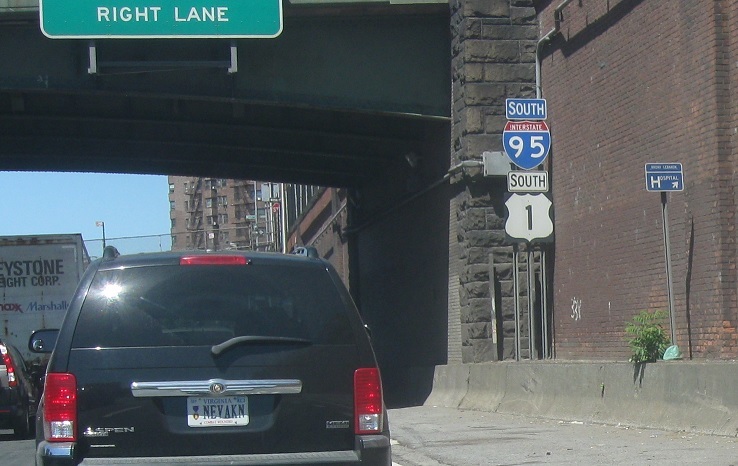 At the Jerome Avenue exit, we’ll get advance notice for the I-87 Major Deegan Expressway. 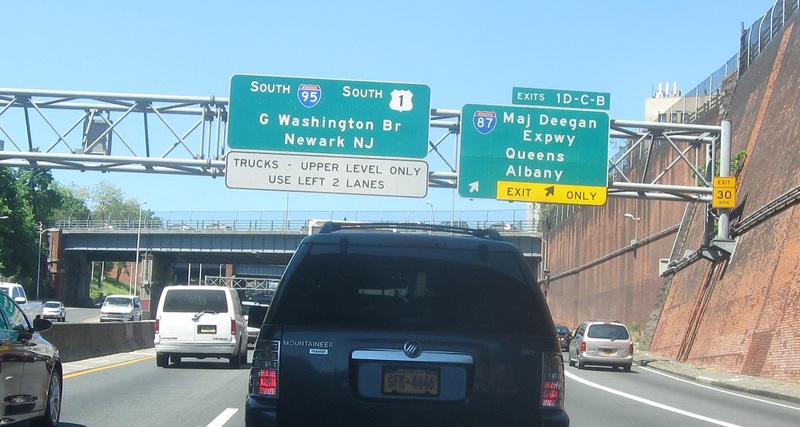 Exit ahead for I-87 in both directions. 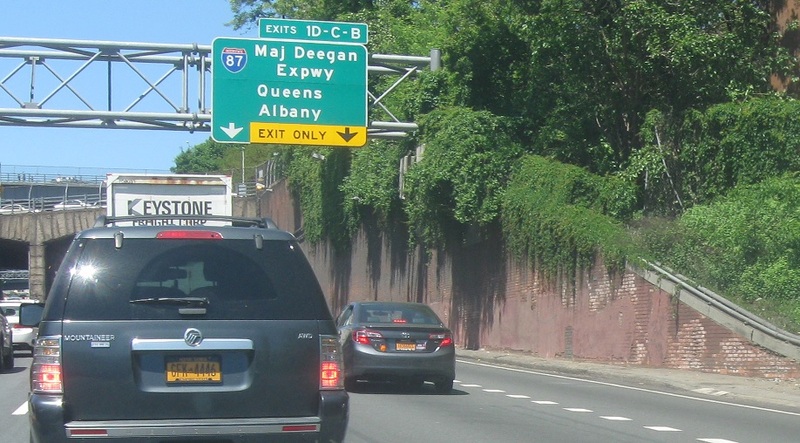 Follow I-87 down towards Queens and up to Albany.